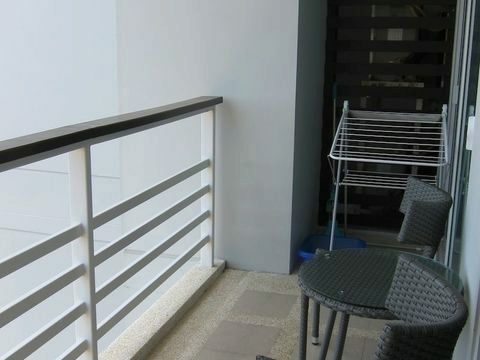 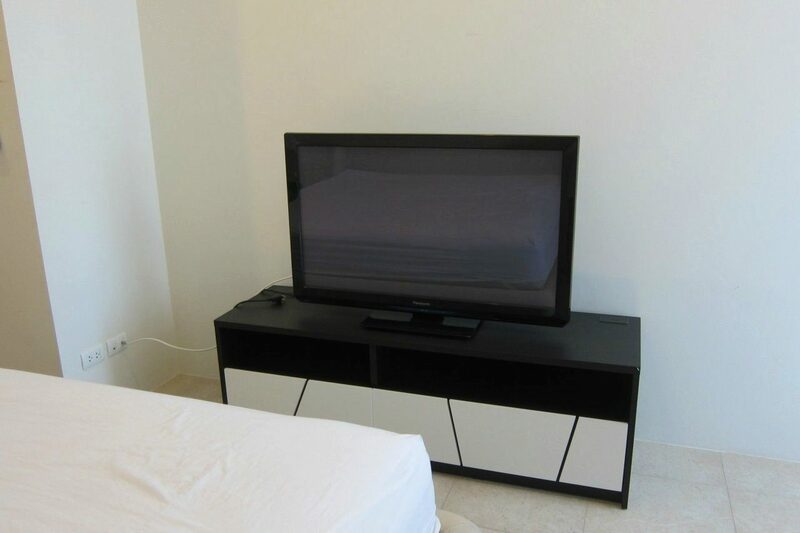 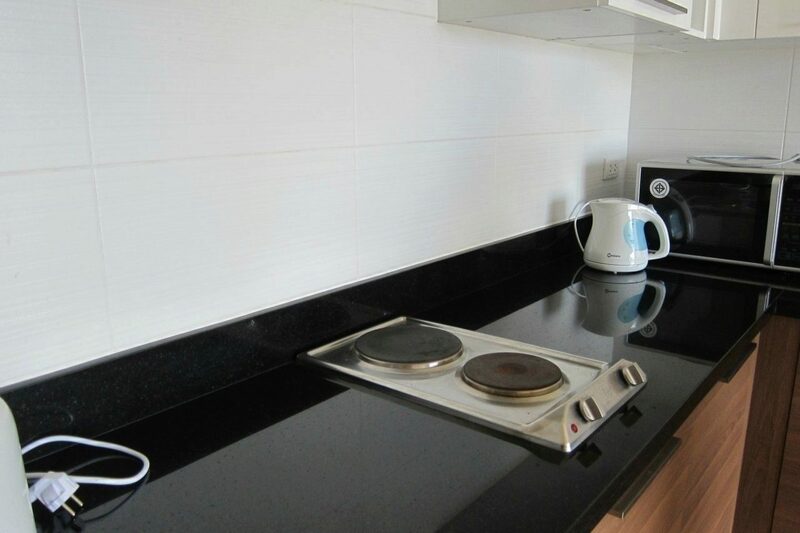 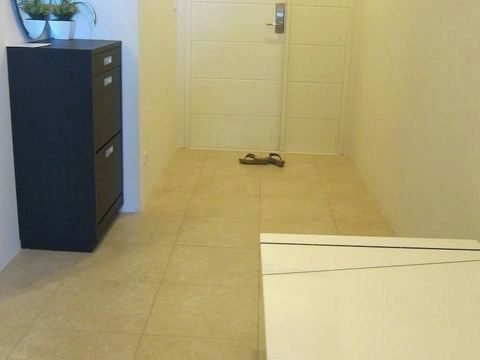 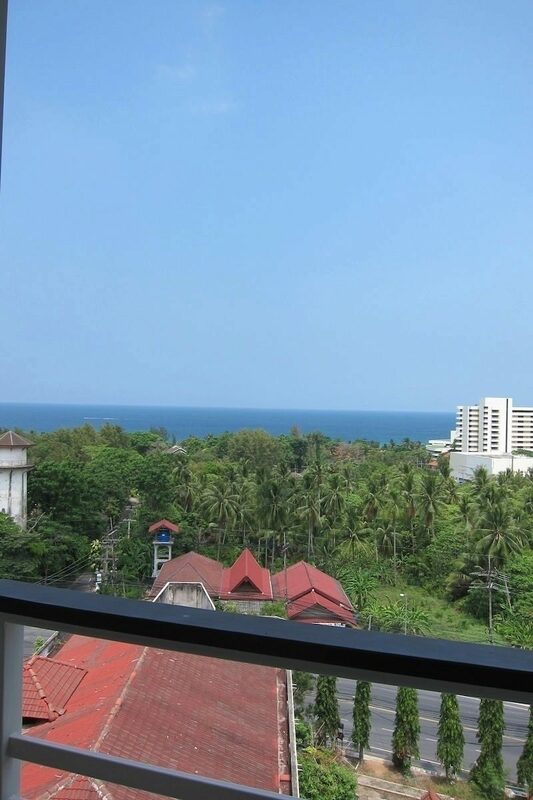 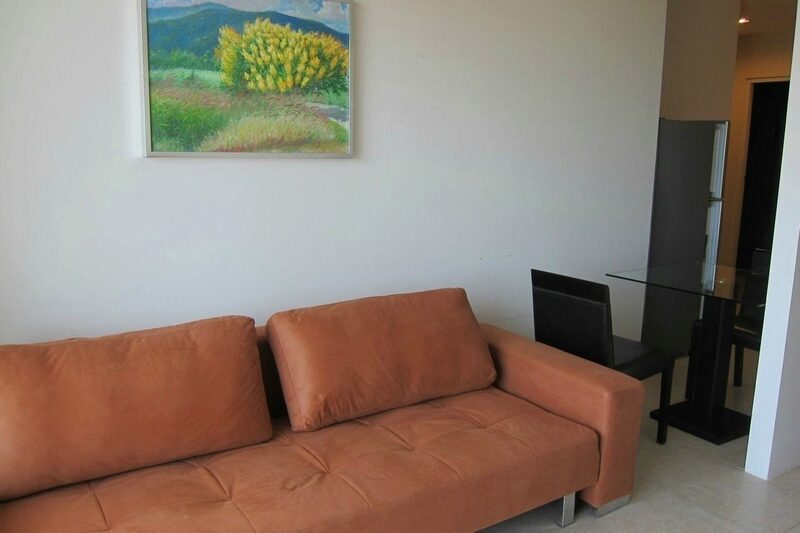 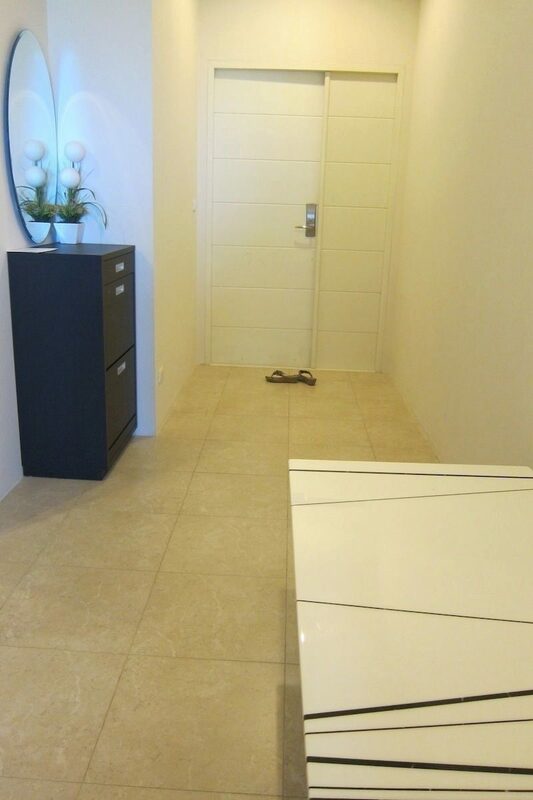 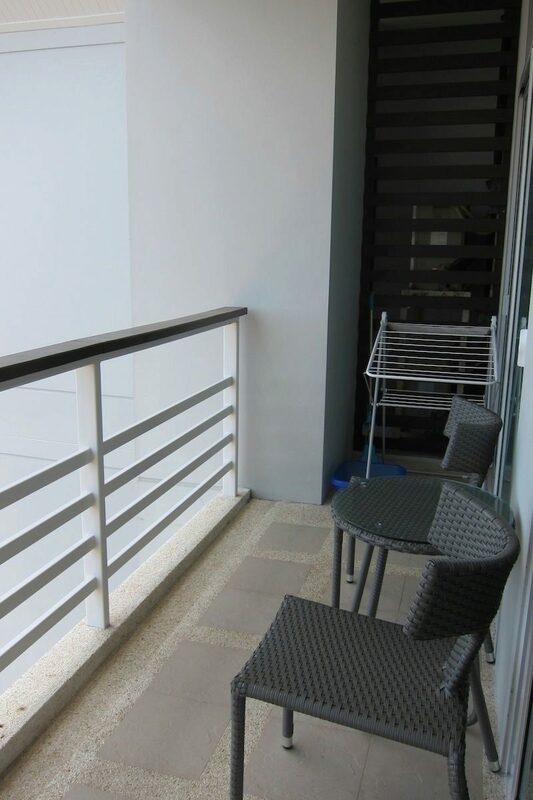 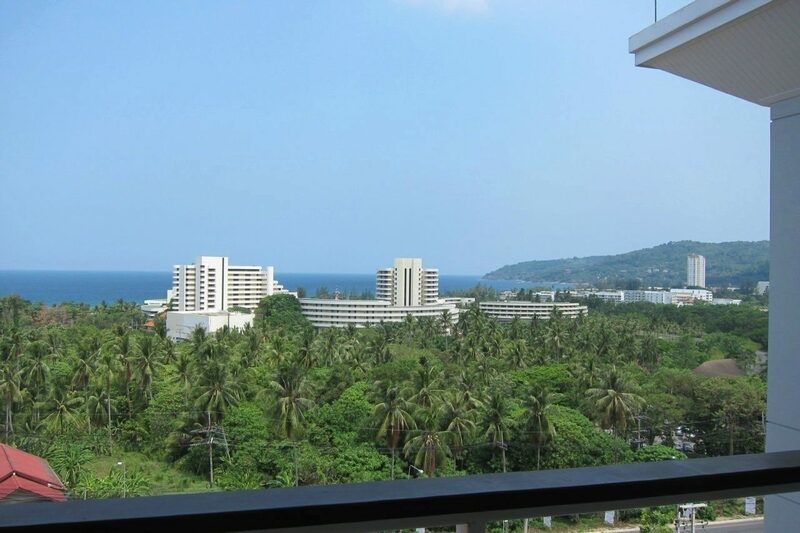 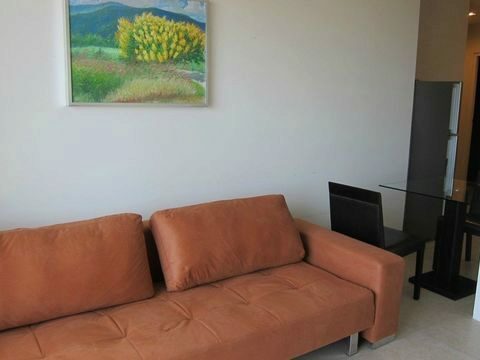 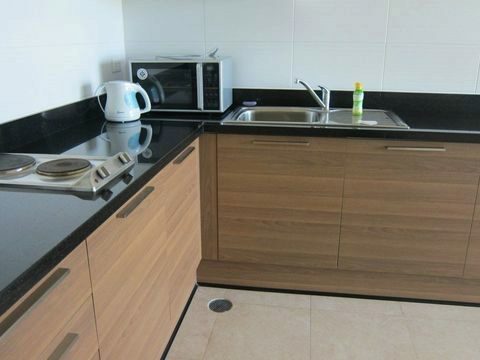 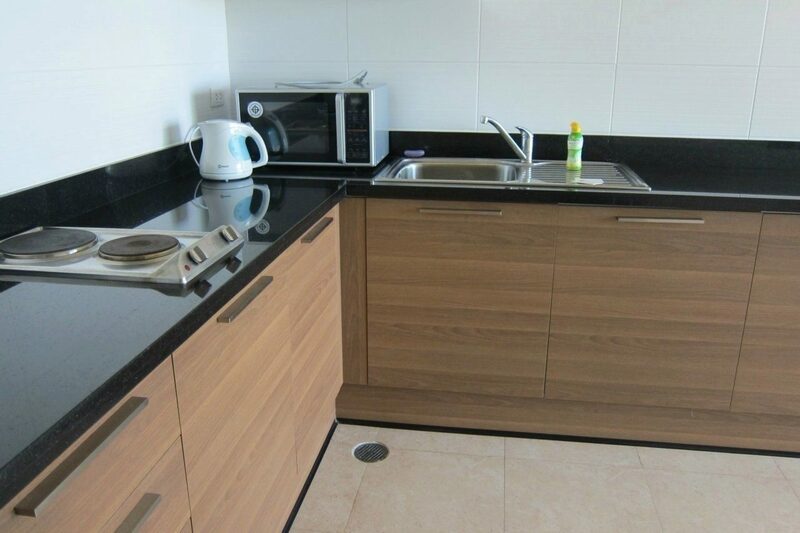 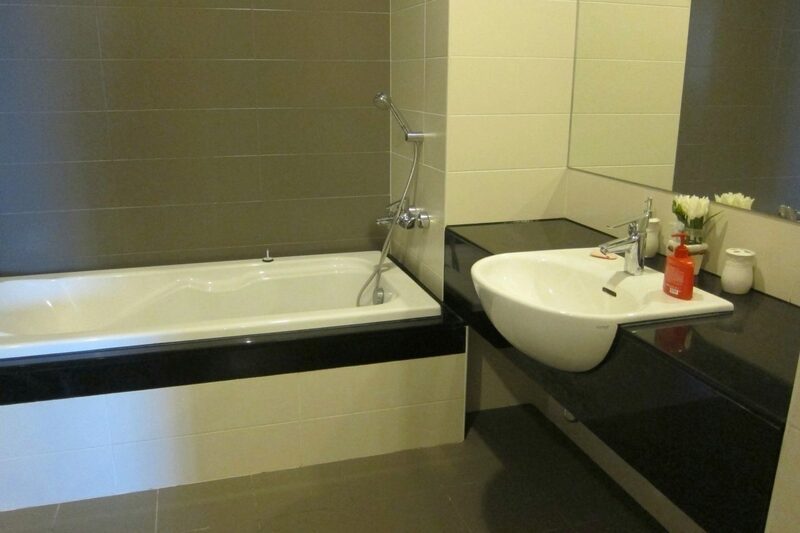 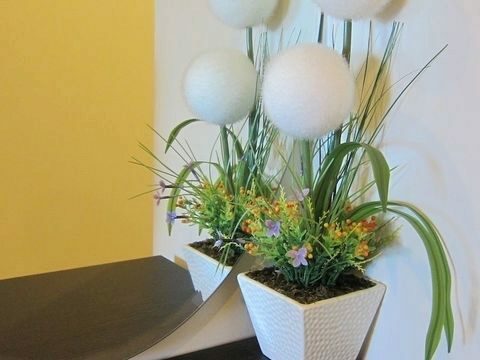 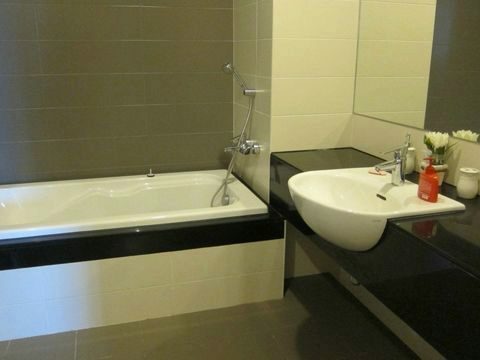 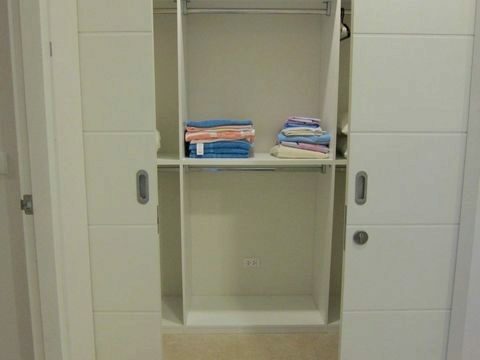 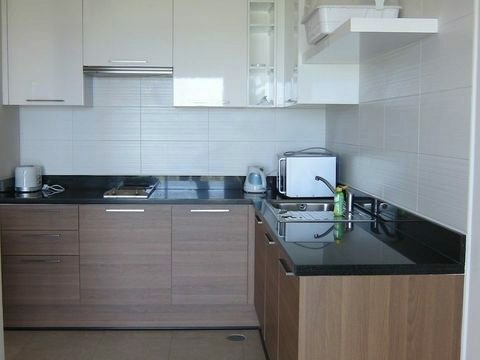 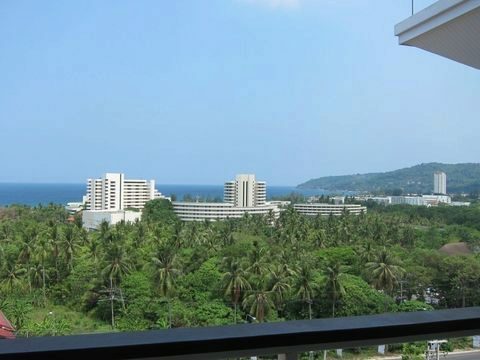 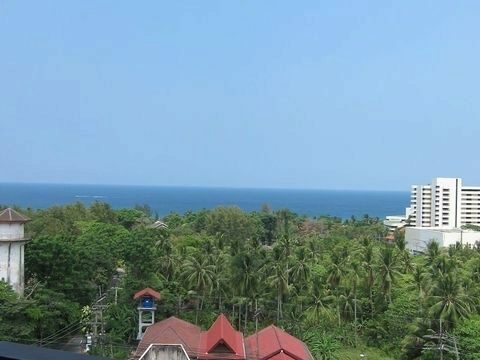 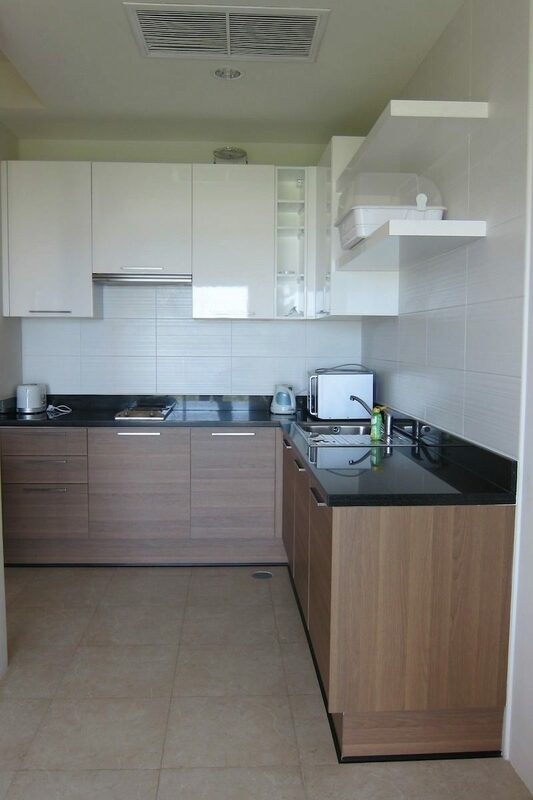 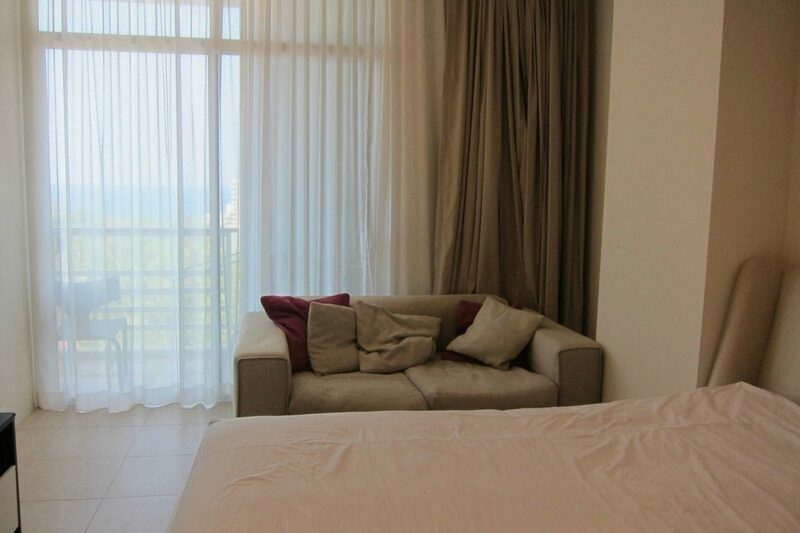 Excellent new apartment on the 6th floor of Karon Hill condominium. 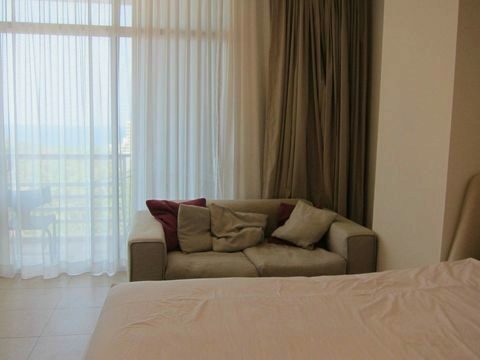 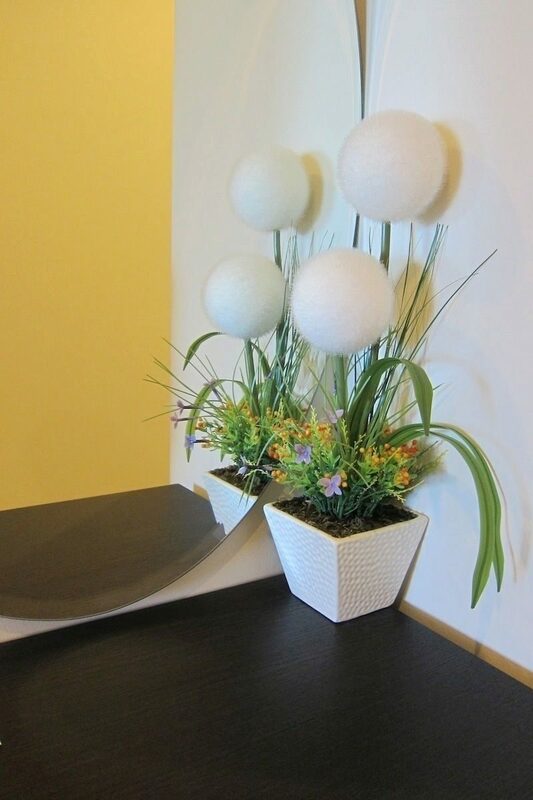 Perfect vew from bedroom and living room. 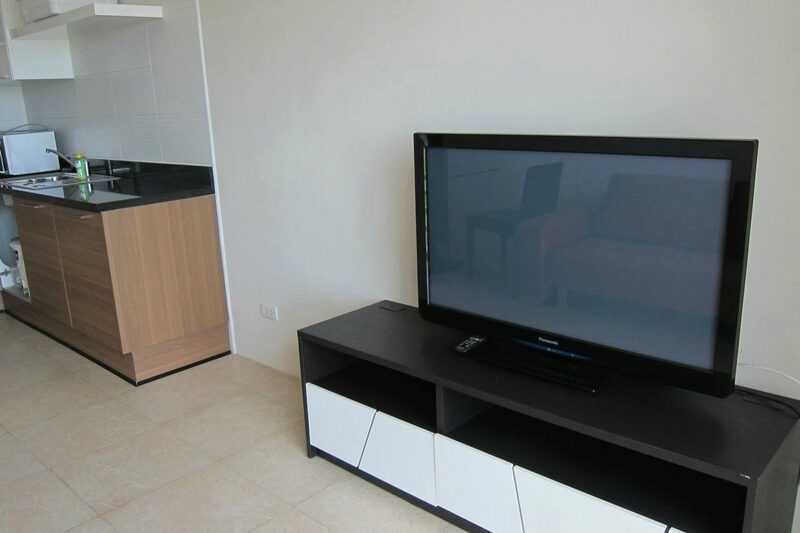 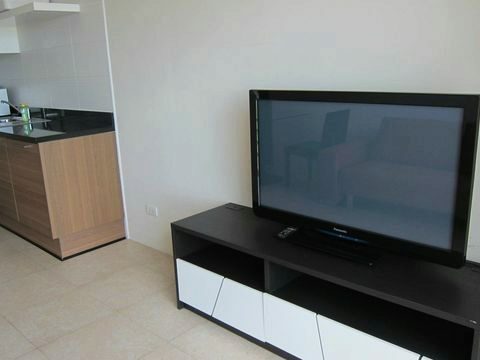 Full western kitchen, 2 aircon, nice living area with TV, separate entrance hall. 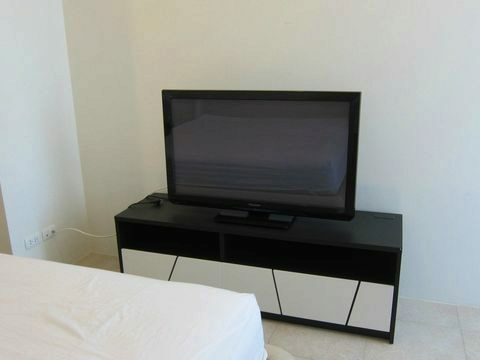 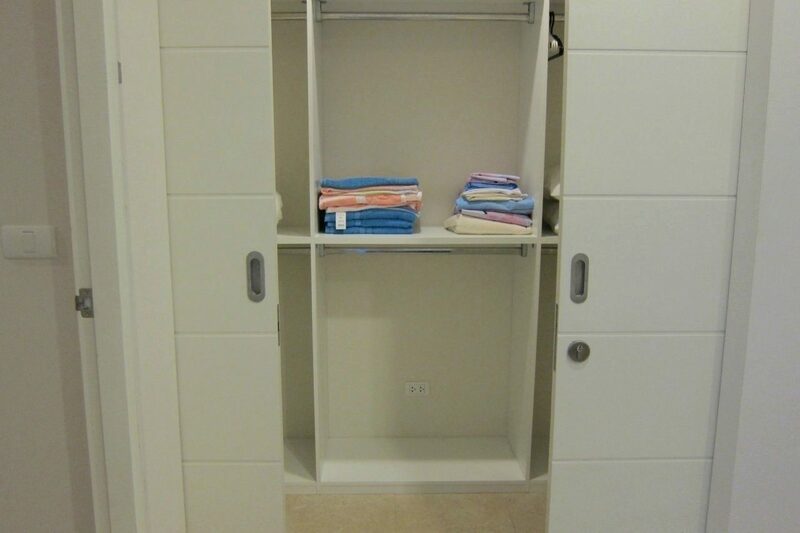 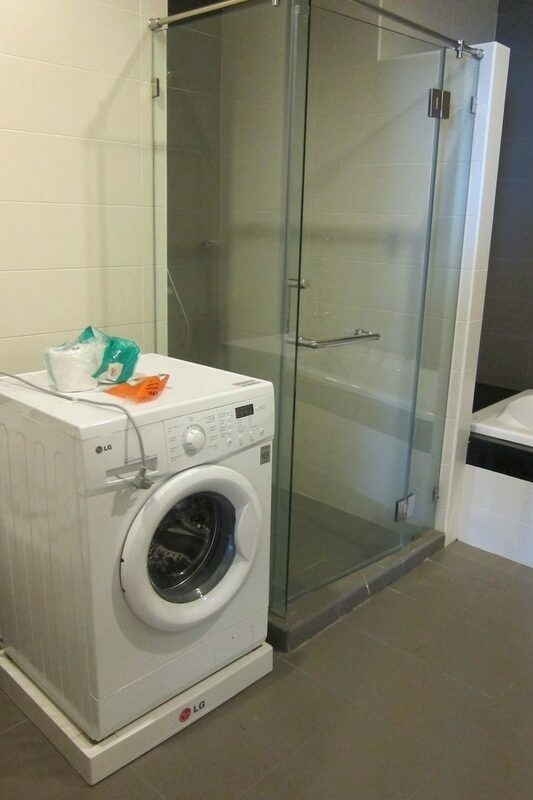 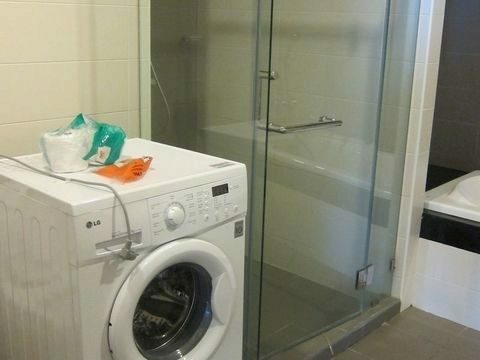 spacious bedroom with double bed and TV, separate walk-in wardrobe. 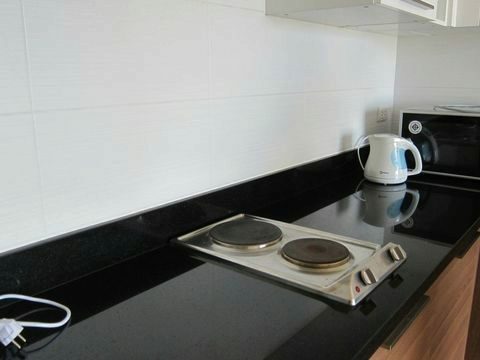 Wifi Internet throughout the condo.